Two-time Olympic gold medallist Shelly-Ann Fraser-Pryce. 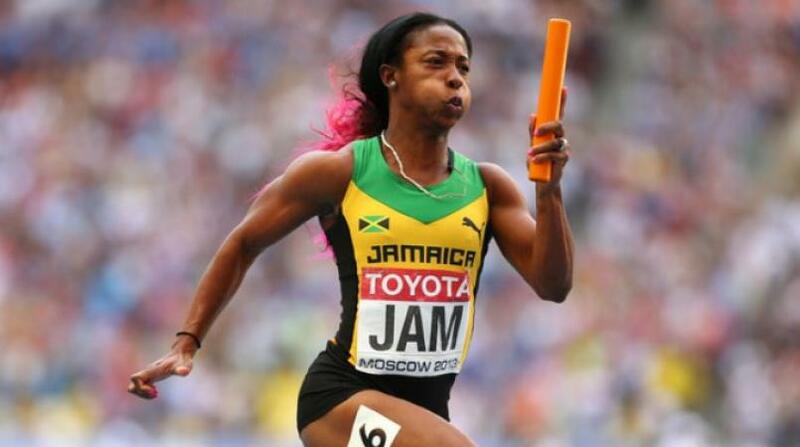 Two-time Olympic gold medallist Shelly-Ann Fraser-Pryce and 2018 Commonwealth Games champion Janieve Russell are among the Jamaican athletes who will compete at this weekend's North American, Central American and Caribbean (NACAC) Championships in Toronto, Canada. The three-day championships will take place at Toronto’s Varsity Stadium, beginning on Friday at 10:00 am with the men's long jump qualification, followed by the men's 100m qualification at 10:25 am and the women's 400m semi-finals 11:10 am. A lot of attention will be on Fraser-Pryce, who will be in action on Saturday's second day in the women's 100m. Fraser-Pryce, 31, missed the 2016-2017 season to have her son Zyon and is slowly getting back into top form. Her best time this season is 10.98 seconds achieved on July 21 at the Diamond League meeting in London after entering the meet with the 73rd fastest time this season, an 11.09-clocking a month ago in Kingston. Fraser-Pryce's is now 22 on the women's 100-metre world list this season along with eight other women. She will face off with 2018 Commonwealth Games champions Michelle-Lee Ahye of Trinidad and Tobago, American Jenna Prandini. The field also includes Jonielle Smith of Jamaica and Ahye's yougng teammate Khalifa St Fort. Russell will come up American Shamier Little and Canada's Sage Watson in the women's 400m hurdles. 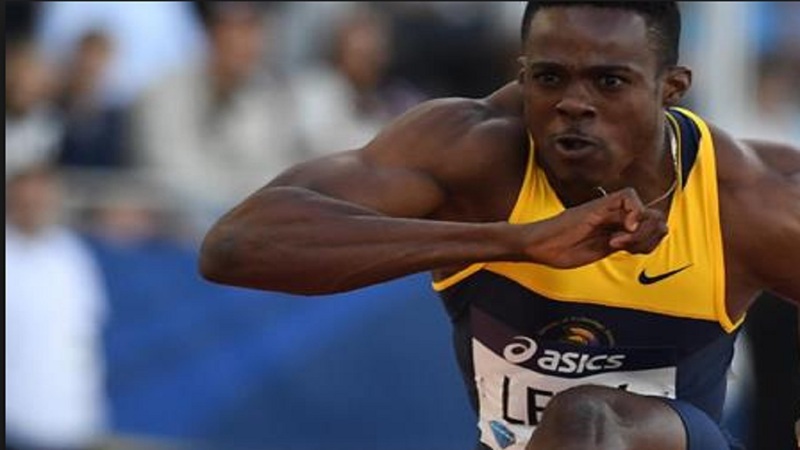 Among the other Jamaicans who will be in action are Fedrick Dacres, the world discus leader this season with 69.67m; Hansle Parchment, the London 2012 Olympic Games 110m hurdles bronze medallist, Shericka Jackson, who headlines the women's 200m, the improving 800m Commonwealth champion Natoya Goule and Stephenie-Ann McPherson, who headlines the women's 400m. Nearly 600 athletes from 28 countries will compete in the championships. 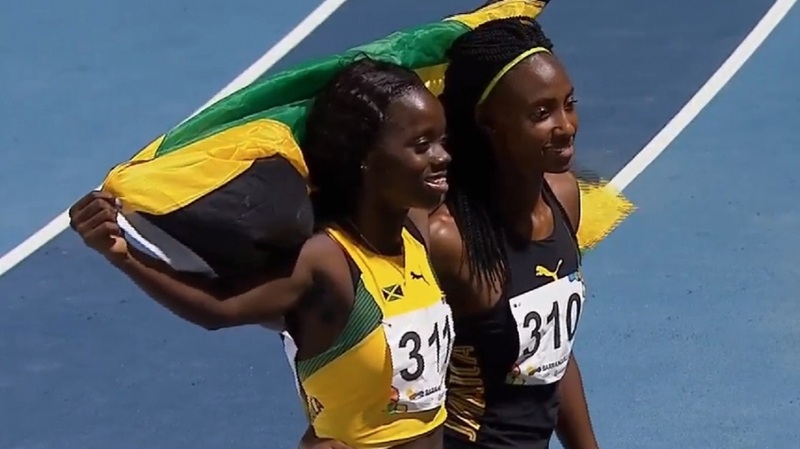 WOMEN: Shelly-Ann Fraser-Pryce (100m), Jonielle Smith (100m, 4x100m), Jura Levy (4x100m), Natasha Morrison (4x100m), Shericka Jackson (200m), Jodean Williams (200m), Stephanie-Ann McPherson (400m), Christine Day (400), Anastasia Le-Roy (400m reserve), Tiffany James (4x400m), Derrin Hill (4x400m), Natoya Goule (800m), Simoya Campbell (800m), Danielle Williams (100mH), Yanique Thompson (100mH), Janieve Russell (400mH), Leah Nugent (400mH), Tisanna Hickling (long jump), Shanieka Ricketts (triple jump). 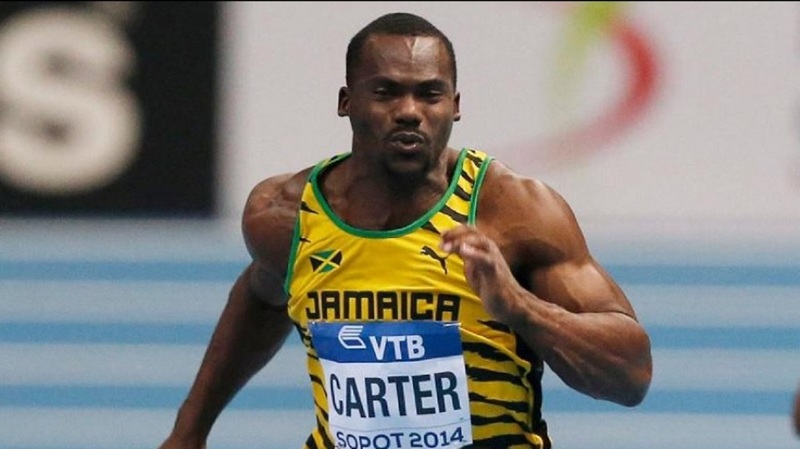 MEN: Tyquendo Tracey (100m, 4x100m), Kenroy Anderson (100m, 4x100m), Nesta Carter (100m reserve, 4x100m), Javoy Tucker (4x100m), Jahnoy Thompson (200m, 4x100m), Nigel Ellis (200m, 4x100m), Demish Gaye (400m, 4x400m), Fitzroy Dunkley (400m, 4x400m), Rusheen McDonald (400m reserve, 4x400m), Steven Gayle (4x400m), Ivan Henry (4x400m), Kemoy Campbell (5000m), Hansle Parchment (110mH), Annsert Whyte (400mH), Shawn Rowe (400mH), Clayton Brown (high jump), Ramone Bailey (long jump), Tajay Gayle (long jump), Jordan Scott (triple jump), O’dayne Richards (shot put), Ashinia Miller (shot put), Fedrick Dacres (discus), Traves Smikle (discus), Caniggia Raynor (hammer).